Annapolis Royal Inn | Peaceful comfort, history and excitement! Welcome to the Annapolis Royal Inn website! 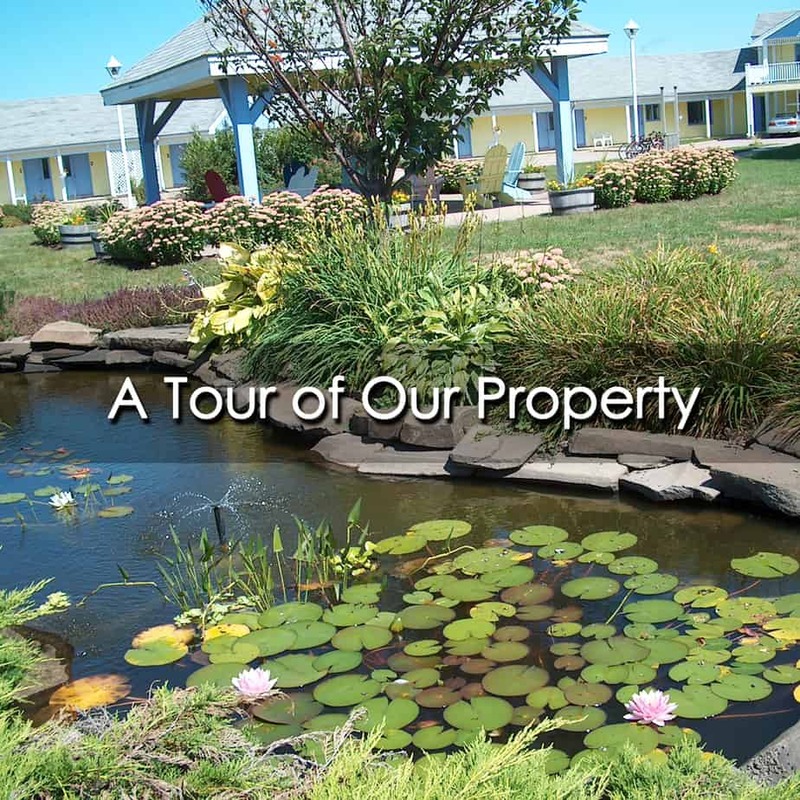 The Annapolis Royal Inn is “Boutique Motel” offering 30 air conditioned rooms. We are proud of our 3.5-Star ranking with Canada Select, but strive to exceed that ranking. We work hard with our staff to provide an experience that justifies our guests returning year after year and we are proud to say that this happens often! The Annapolis Region was settled by Acadians in 1636, who constructed many dykes around the Bay of Fundy to contain the 9 meter (30 feet) tides. The Motel sits on 15 landscaped acres in front of a 400 year old Acadian dyke alone the eastern edge of the Tidal Estuary, that rises and falls every 6 hours provides for lovely stroll especially at high tide. 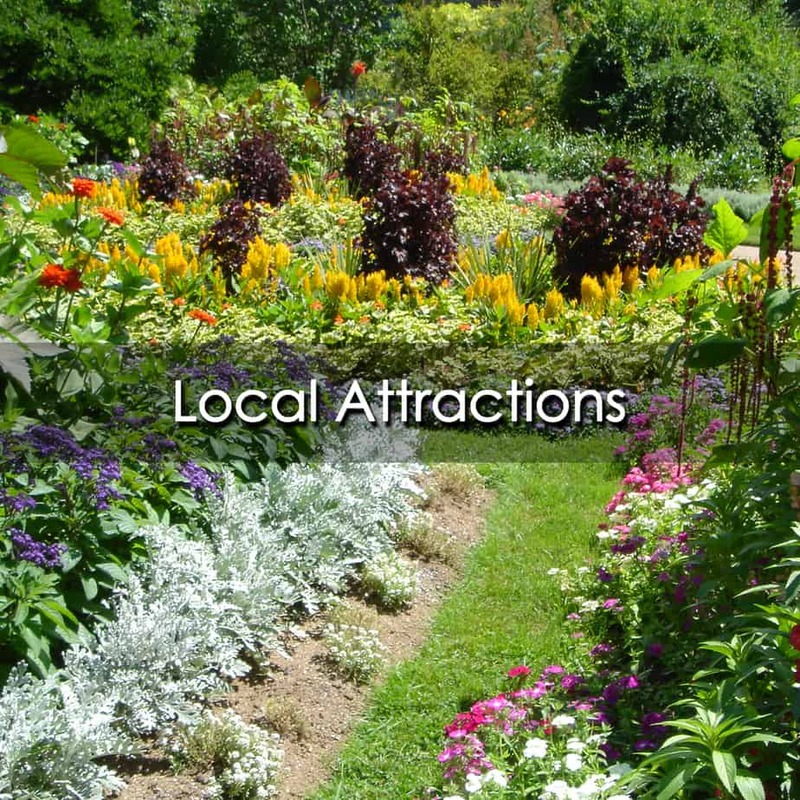 We are 1.4 km from both the National Historic Fort Anne and the Historic Gardens both of which are in the Beautiful Town of Annapolis Royal a mere 2 minute drive (without traffic) or a 20 minute walk according to Google Map. 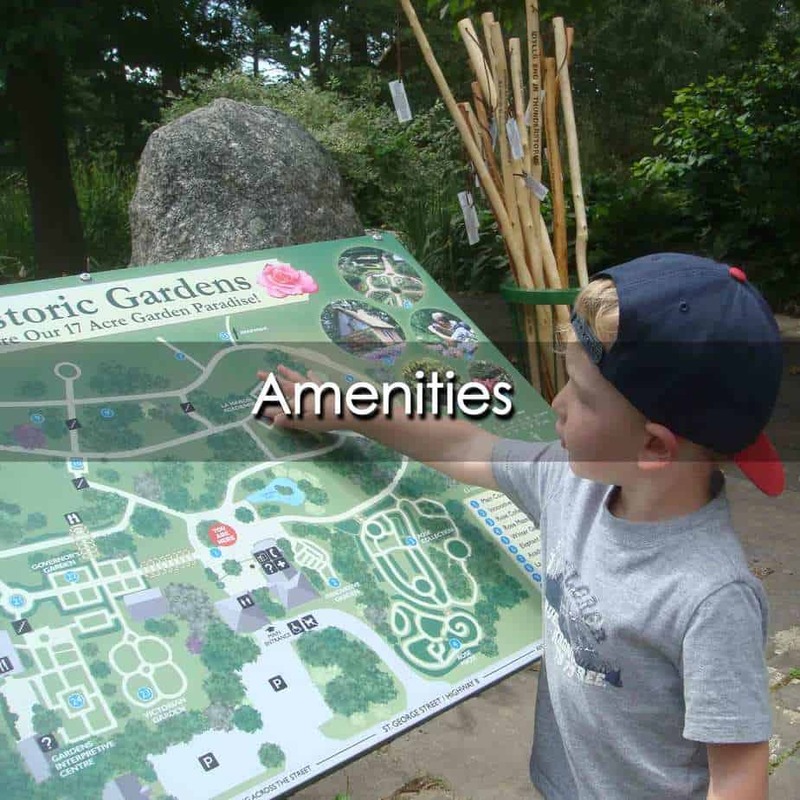 For site further afield move to Local Attractions. We feature a complementary self-serve breakfast from 7 am to 11 am every day in our bright breakfast dining room overlooking our garden and deck with outdoor setting. Breakfast includes a choice of juices, milk, coffee and tea, Hot Fresh Waffles, English muffins, cheese, hard boiled eggs and locally made hot sausages. The majority of rooms offer two double beds each, although we have four rooms with single queens photos of the majority of our rooms are posted… All rooms have cable TV, ensuite bathroom, are individually decorated and equipped with tea and coffee making facilities and come with refrigerators and microwaves. In August 2014 we upgraded our complementary Wi-Fi service ensuring generally worry free connections as noted by few posted complainants. "Again, glad to stay here!" We are return customers, to this quiet, clean, all we need motel. Staff excellent and welcoming. Breakfast is fine , plenty healthy items to choose from .... Juice, cereal, eggs, toast or English muffins, fresh cheese, drip coffee , etc .. self serve in pleasant breakfast room. Morning paper available. Salt water pool outside in summer. 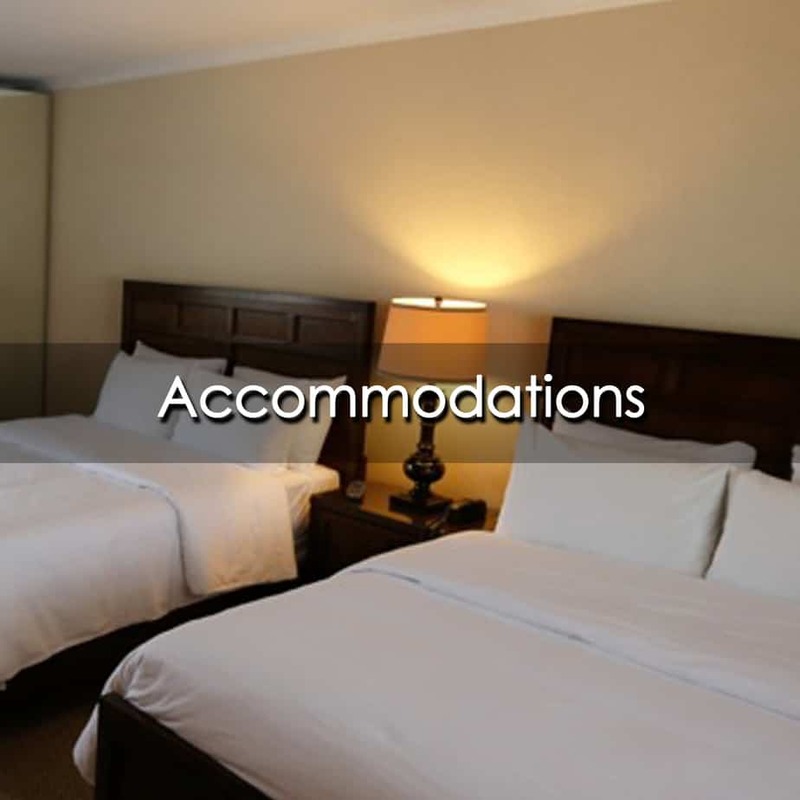 Rooms large and comfortable and clean. Beds comfortable . Very satisfied each visit so far . Look forward to returning ! Room Tip: Ask for a newly decorated room if that is important to you. Excellent clean rooms, friendly staff, absolutely beautiful grounds and location ... close to Fort Ann and the town of Annapolis Royal ... lovely self serve breakfast ... watch the sunset in the valley ... cruised along the river and back to the beautiful Inn. Room Tip: All have beautiful views of the grounds...lovely gardens. 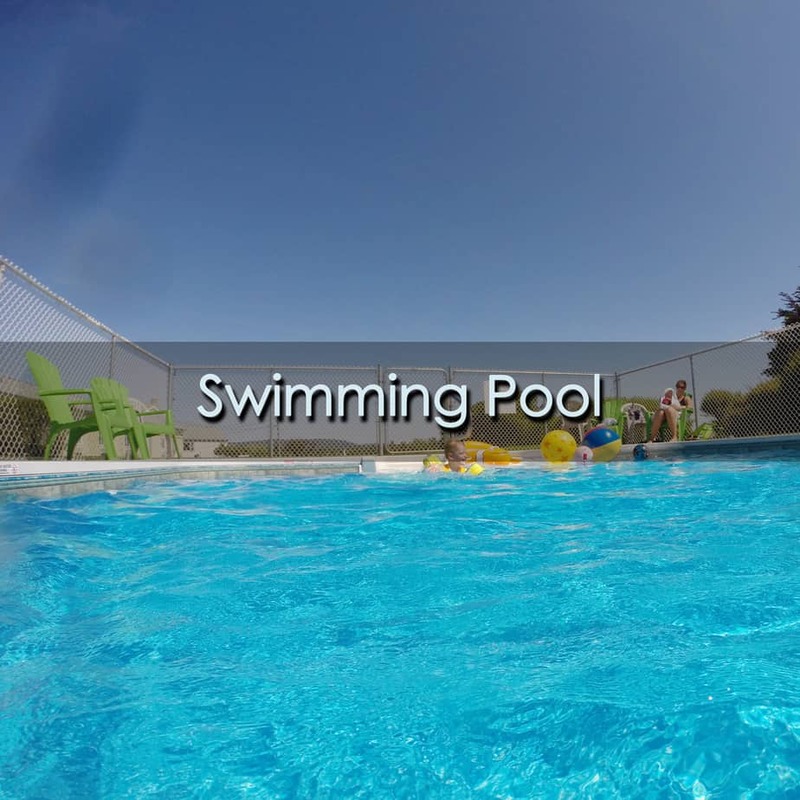 "Great stay in Annapolis Royal!" Very unassuming property on Highway 1, this motel was a great place to stay. We had a room with one double bed and a kitchenette complete with fridge, microwave, hot plate, dishes and sink. The room had been recently renovated and smelled and looked it. Laminate floors, which were very nice. 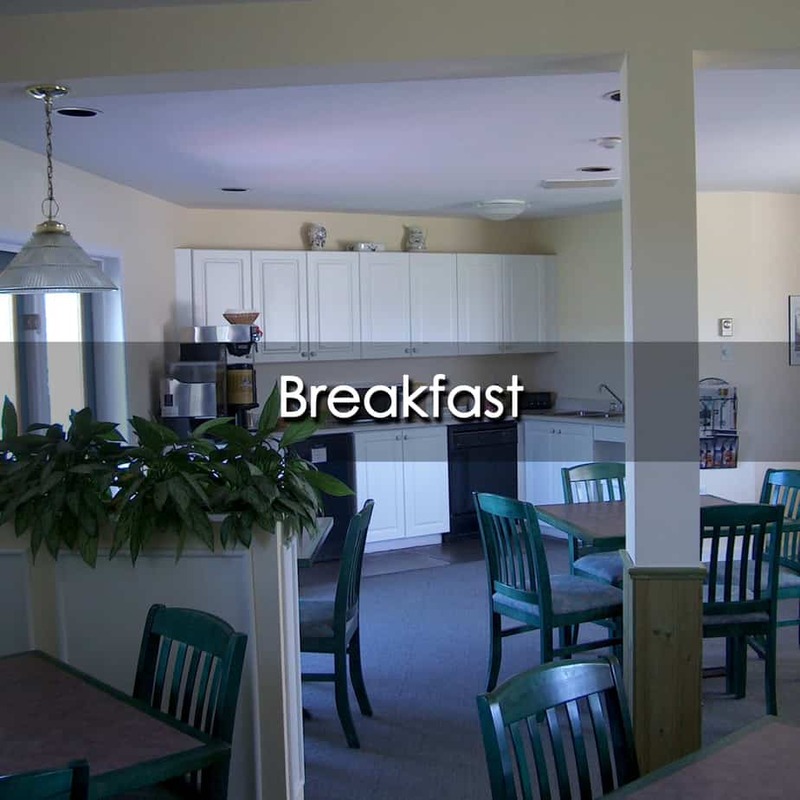 Complimentary continental breakfast included hard boiled eggs, yogurt, breads, cereals, juice and coffee. Price was very reasonable, just about $100 with tax. I would go back next time! Room Tip: All have beautiful views of the grounds ... lovely gardens. Leave your name and email below along with what you’re looking for in the message box. Or you can call us at 1-888-857-8889. Copyright © 2016 Annapolis Royal Inn | Designed by Primi Marketing Inc.